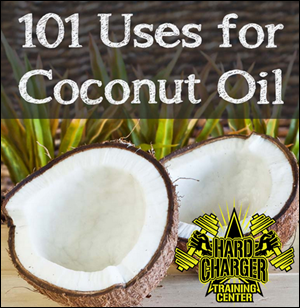 In case you haven’t heard – I love coconut oil! To say it’s good for you is an understatement – just get go get some now! I usually buy Trader Joe’s virgin oil in a jar (it’s white) or Dr. Bronner’s/365 at Whole Foods. For external uses, expeller pressed or other types of refined coconut oil will work, but for internal use, an unrefined virgin coconut oil is best. How many of these uses for Coconut Oil have you tried? What did I miss? 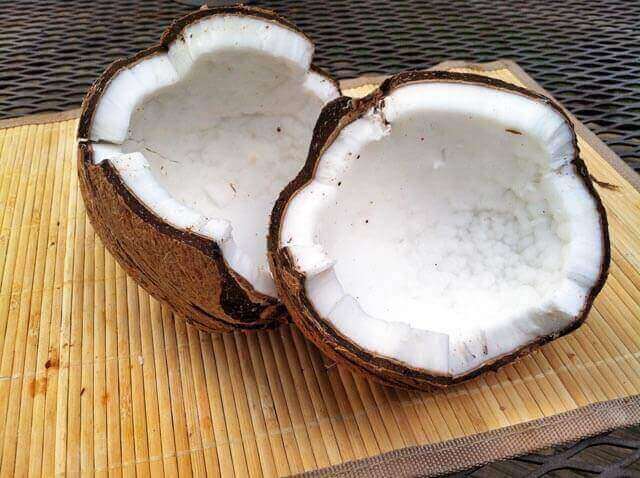 Share your favorite uses for coconut oil below! 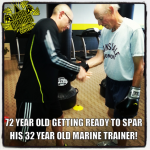 Posted by Marine Miguel on April 24, 2013 in Blog, News, Uncategorized, Updates, Videos, Workout Videos with Comments Off on Age ain’t nothin’ but a number! Every year around this time I receive a visit from one of my favorite clients (you’re all my favorites), Anthony! He travels all the way from London just to box with me – ok his daughter lives here too – but we really do have a great time training every morning for the days he is in town. This year we kicked up the training a bit at my new gym in Thousand Oaks with some actual sparring… check out the video below! Posted by Marine Miguel on March 27, 2013 in Blog, Events, Featured Photos, News, Updates, Videos with Comments Off on Surprise…it’s your new Gym! I finally did it, after years of hard work and months of planning, my wife and I have opened our own training center in Thousand Oaks!! “Hard Charger Training Center” is my dream Personal Training Studio and Boot Camp facility. According to the U.S. Department of Agriculture (USDA), the average American consumes 156 pounds of ADDED sugar per year. That’s five grocery store shelves loaded with 30 or so one pound bags of sugar each. If you find that hard to believe, that’s probably because sugar is so ubiquitous in our diets that most of us have no idea how much we’re consuming. The Centers for Disease Control (CDC) puts the amount at 27.5 teaspoons of sugar a day per capita, which translates to 440 calories – nearly one quarter of a typical 2000 calorie a day diet. Studies have focused on sugar’s role in over-eating. We intuitively know that sugar and obesity are linked, but the exact reason why hasn’t been well understood until recently. 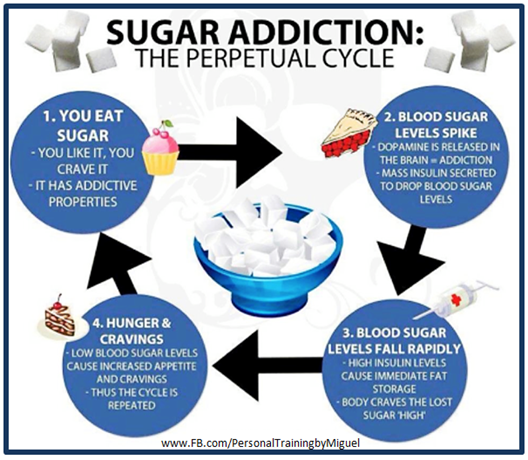 Research has shown that chronic consumption of added sugar dulls the brain’s mechanism for telling you to stop eating. It does so by reducing activity in the brain’s anorexigenic oxytocin system, which is responsible for throwing up the red “full” flag that prevents you from gorging. It’s Ray Lewis’ last chance for a Super Bowl ring with the Ravens, the 49ers are favored to win on Sunday by a 3.5 spread and Randy Moss claims he is the best wide receiver in the history of the game, this will be quite a showdown! 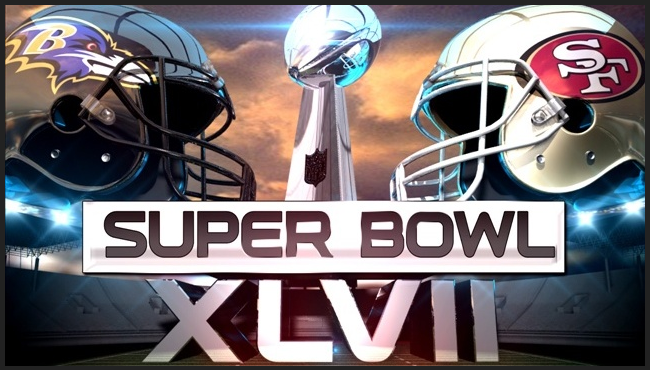 No matter which team you are rooting for the Super Bowl always entertains, Beyoncé will perform an epic half-time show & my client’s firm has several Super Bowl commercials featured this year – can’t wait to see them! 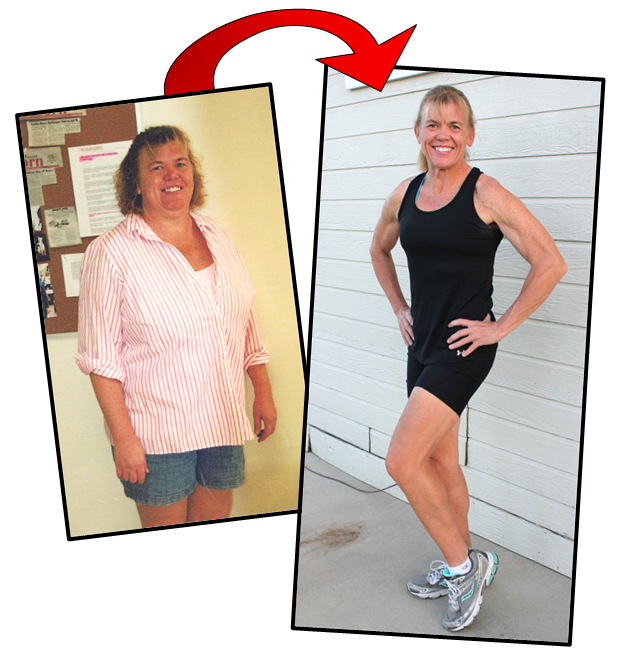 Posted by Marine Miguel on January 10, 2013 in Blog, Fit Tips, Nutrition, Updates with Comments Off on We are what we eat! Considering that most food sold in our country is stripped down, processed, bleached, injected with salt, dipped in ammonia or coated with a variety of toxic chemicals to prevent bugs from eating it or mold from growing, I think it’s actually amazing that we don’t get sicker than we do from eating it. 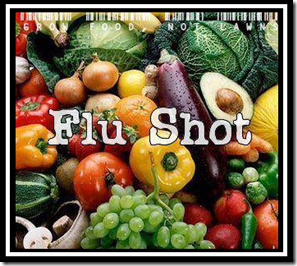 With the overwhelming increase in cancers, autism and strange diseases like irritable bowel syndrome and chronic fatigue – it seems to me our food chain may have something to do with it. One of my favorite time honored Marine Corps traditions is underway! Don’t forget the little ones in need this week while you are out shopping! 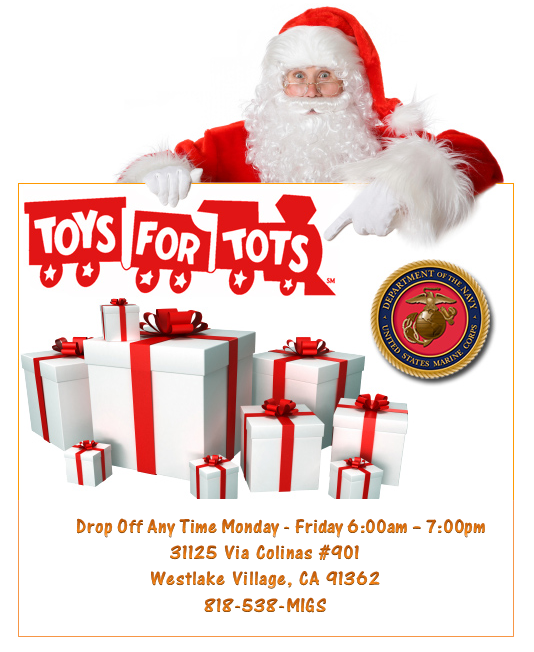 I’m starting my annual collection of Toys 4 Tots so please include a few unwrapped toys for the less fortunate on your list. 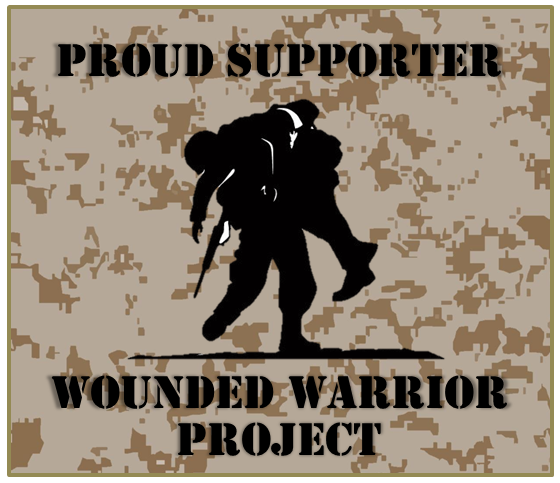 Marine Miguel & the United States Marine Corps thank you for your support! Posted by Marine Miguel on July 5, 2012 in Blog, Fit Tips, Nutrition, Uncategorized, Updates with Comments Off on Why is Quinoa (Keen-Wah) So Amazing? Proteins are essential to the building and repair of the body’s tissues and to basic functions like growth, digestion and excretion. 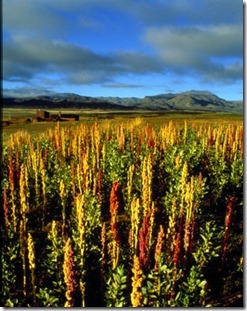 Quinoa has a higher protein content than wheat, barley or other major grains. One cup of quinoa has 9 grams, which trumps the protein-rich egg (6 grams). Quinoa, which contains all 8 of the essential amino acids, is a complete protein. It has become a favorite dish among vegans and vegetarians, but the benefits of it are available to anyone seeking an alternative to meat, eggs and dairy products as a protein source. 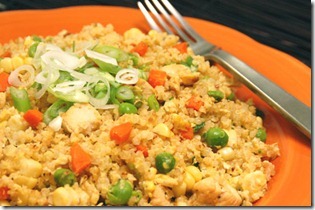 Quinoa is a satisfying, low-cholesterol source of complex carbohydrates. Rich in fiber, it’s digested slowly and has a low glycemic index, helping you steer clear of the blood-sugar roller coaster. With its chewy texture, quinoa can be eaten at a leisurely pace. Its heart-healthy polyunsaturated fats will leave you feeling full while providing more nutritional content than breads or cereals made of refined grains. Quinoa can be eaten as a breakfast food to provide long-lasting energy and help you breeze through your morning workout. A meal of vegetables and quinoa, or quinoa and beans, is a dieter’s dream: high in vitamins, minerals and protein, while low in fat and calories. 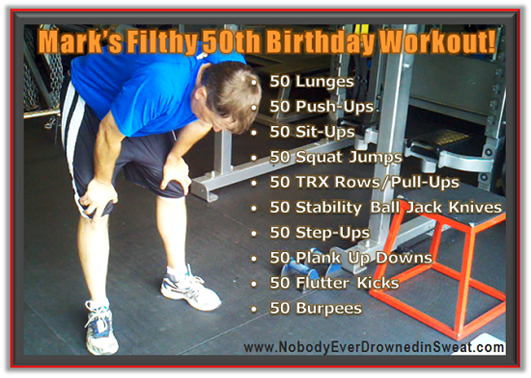 Posted by Marine Miguel on June 19, 2012 in Blog, Fit Pic of the Week, Fit Tips, Uncategorized, Updates, Videos, Workout Videos with Comments Off on Mark’s Filthy 50th Birthday Workout! This year’s MARSOC World Famous Mud Run was outstanding! It was plenty muddy and highly motivating! If you didn’t get a chance to make it, be sure to log on to active.com on January 1st to register for next year’s races since they usually sell out in one day.